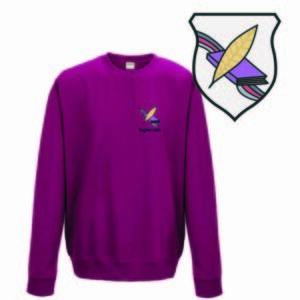 Buy Togher Girls National School uniform range. We offer high-quality clothing with excellent embroidery material and application. Our clothing is durable and resistant. 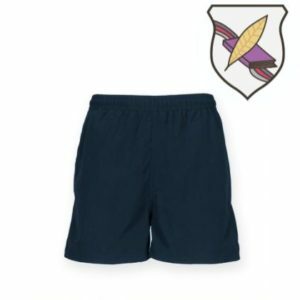 This range includes hoodies, sweatshirts, fleece or microfibre shorts and track-pants and polo shirts. We want you to love your new garment, that is why we ensure the highest production standards in our production. Our garments are built to last, wash after wash.
Get in touch with us. Our team is ready to guide you through any enquiries you may have in regards to your garment.